Emphasize the value of PPE. 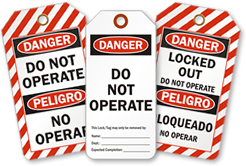 This OSHA Danger Safety Tag ensures all workers understand your safety message and use safety glasses and hearing protection before operating a hazardous machinery or equipment. • Bold signal word and legend can be read from afar. 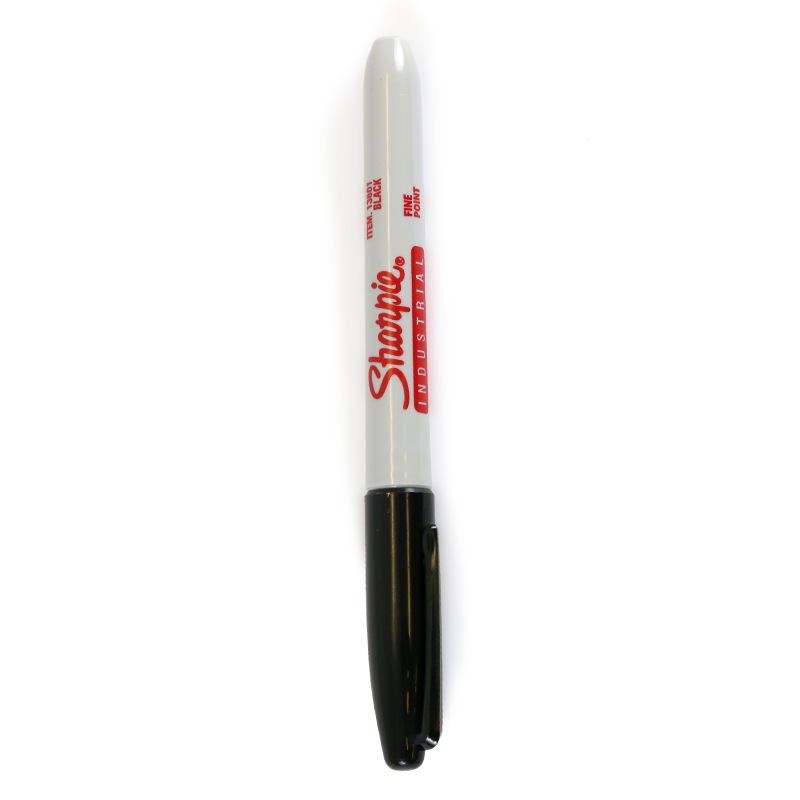 • Tag has a writable surface receptive to pen and permanent marker.